The Bible prophesies a war that will emanate from the Euphrates River area of the world that will kill 1/3 of mankind. A war of this size is unfathomable and will change the world and affect every person in it. There are a number of events currently going on in the world that could trigger this war, especially since the rise of ISIS/IS, the Islamic State, and the nuclear talks with Iran. Learn more about this prophesied war here. This article discusses the structure of the end-time governments of the world, and the possible Role that Donald Trump will play in end time events. You have probably never heard of a tiny town in Syria by the name of Dabiq. In spite of its small size, this town may hold the key to one of the most destructive prophecies in the Bible: the fulfilling of the 200-million man army from Revelation 9:13-21 for a war that will kill one-third of the people on the planet. Talks about the upcoming peace treaty and world war 3. 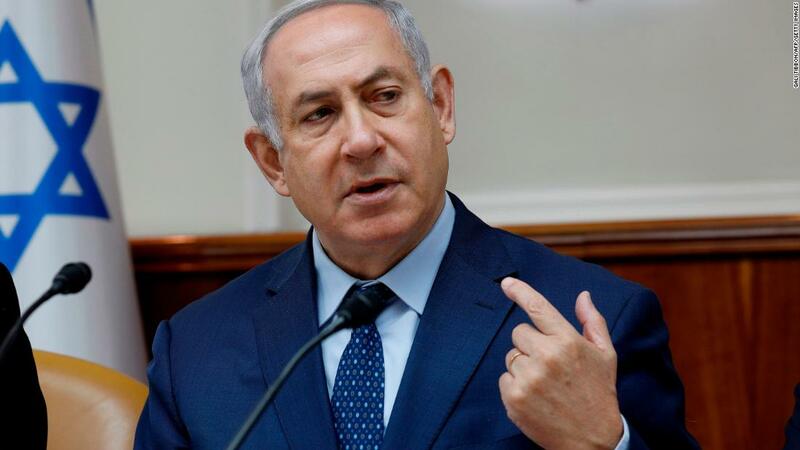 Israel's Prime Minister Benjamin Netanyahu says Israel has evidence that Iranian officials were "brazenly lying" when they said Iran wasn't pursuing nuclear weapons and that the Islamic republic is keeping an "atomic archive" at a secret compound. 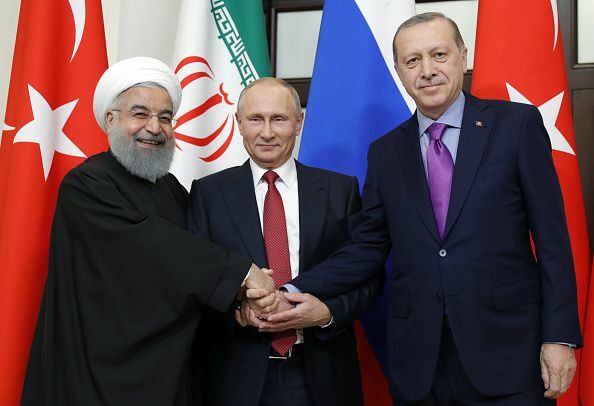 Russia, Iran, and Turkey plan to divide the spoils of Syria's eventual reconstruction, experts say. 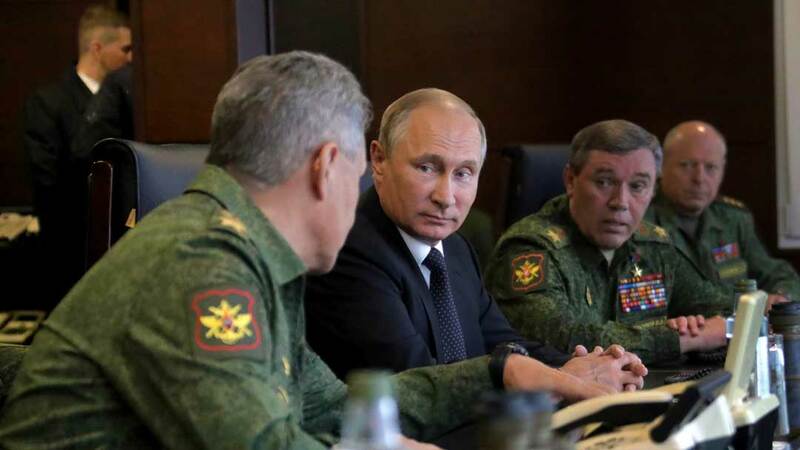 The US government's threats against Russia are driving the world to World War III and extinction.